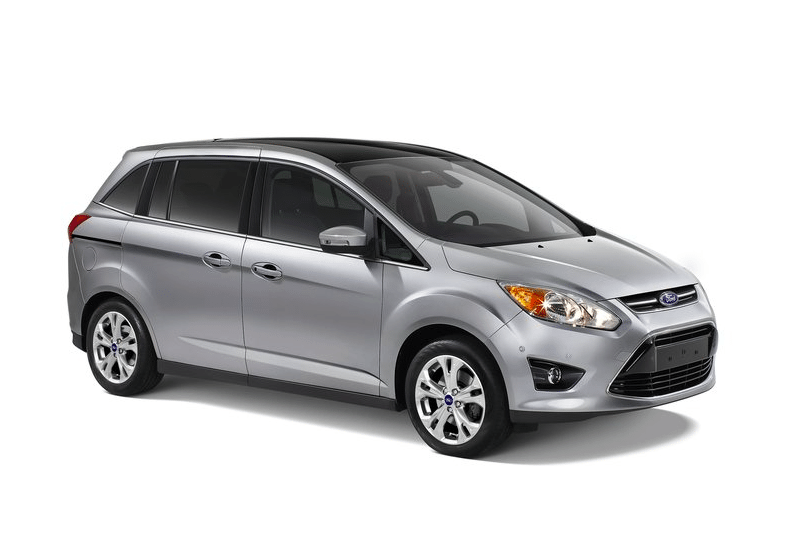 Here you will find monthly and yearly Canadian and U.S. sales figures for the Ford C-Max. Use the dropdown at the top right of this page or at GCBC’s Sales Stats home to find sales figures for any other vehicle currently on sale in North America. See the Ford C-Max compared with its rivals in the monthly Midsize Car Sales charts on GoodCarBadCar.net.